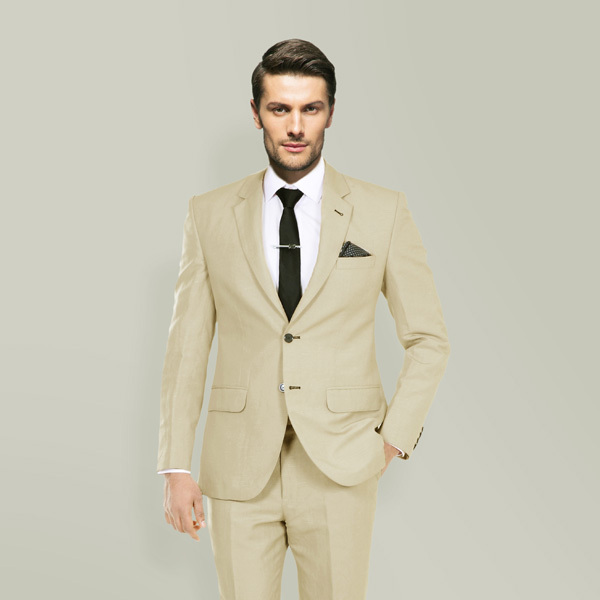 Camel Wool Custom Suit - (Wool, Super 120s) - Fitted by A.I. 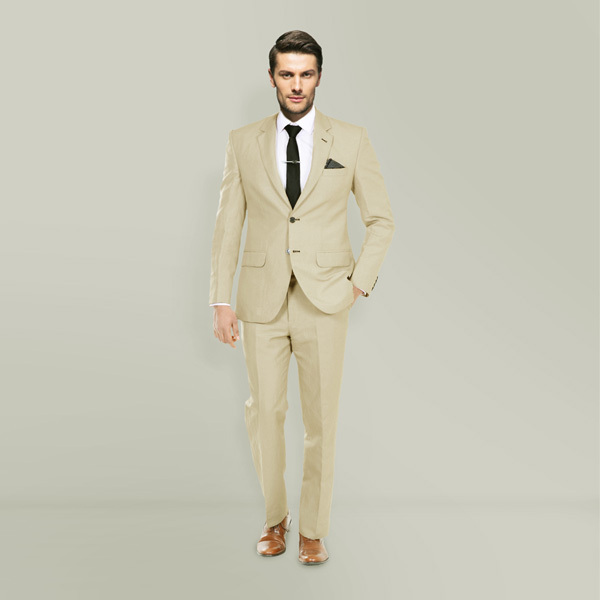 This Camel Wool Custom Suit can be personalized. Create perfection with a simple 3 step process. Clothing is a form of self-expression - there are hints about who you are in what you wear. This opinion belongs to Marc Jacobs and holds true every bit when you have to present yourself in important meetings. 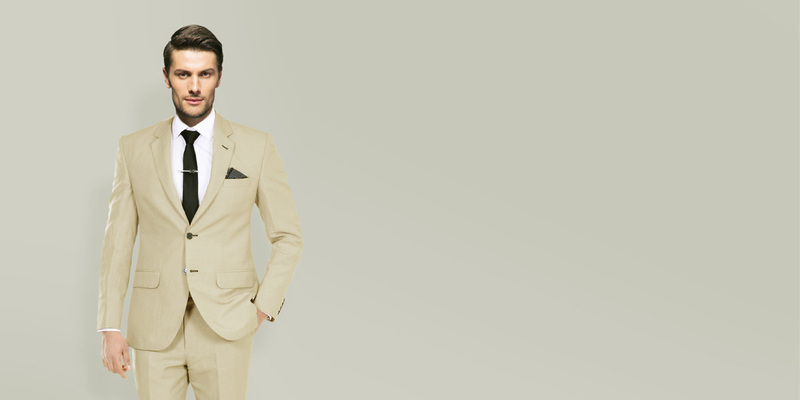 Made out of Huddersfield Super 120s Merino Wool fabric, this camel wool custom suit is perfect for a hectic day at work and would go with many shirt-tie combinations. 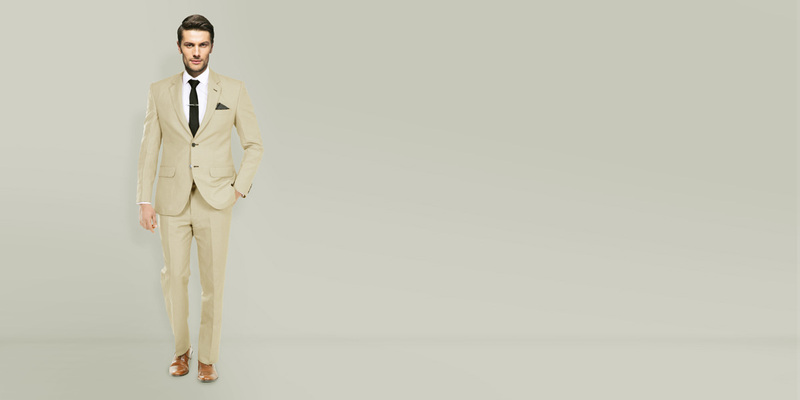 Add a silk pocket square when you are wearing this suit for an evening date. 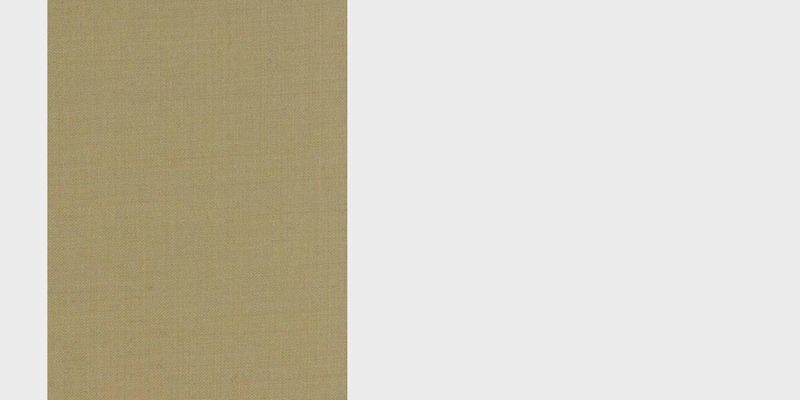 Presenting the - Sandstone Twill HFW fabric. 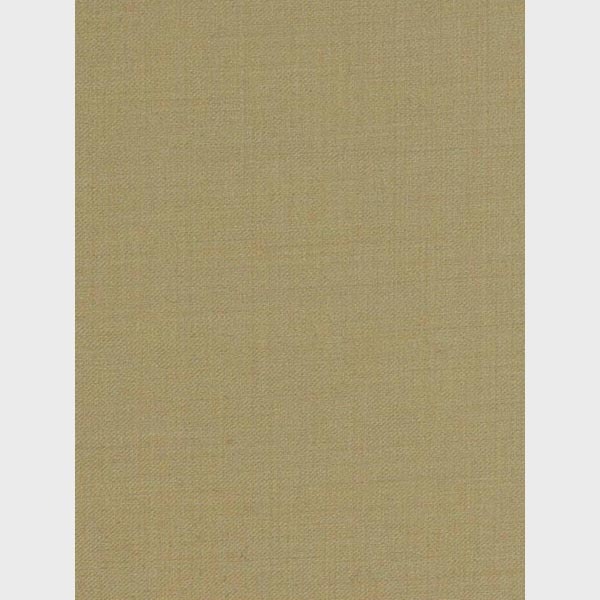 This amazing sand pure wool fabric has a twill weave and is part of our super 120s collection. This fabric weighs around 280 gsm.